YouTube is a technological marvel. 72 hours – a lot of it 1080p high definition quality – of video get uploaded very minute. This is the equivalent of 36 movies. Yet the site never slows or crashes. 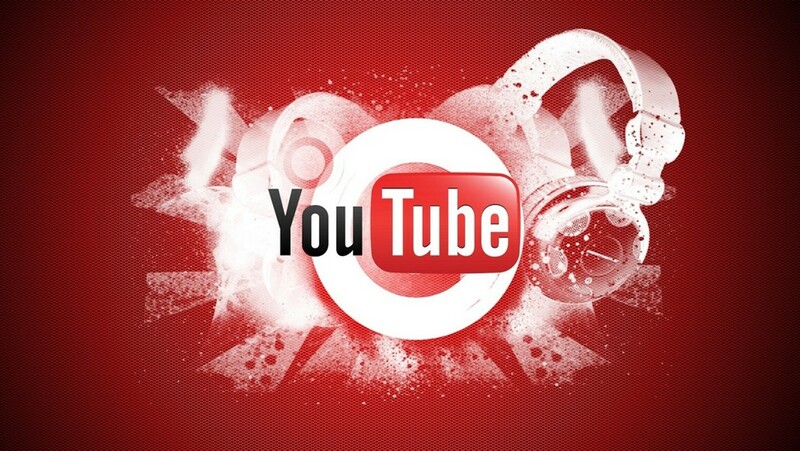 YouTube begins processing videos uploaded to its website, before the full upload is complete. Videos are broken up into little chunks and processed by servers around the world. They are then stitched back together. The videos are then optimized for search. The same algorithms that power Google’s standard searches also underpin YouTube’s search system. However there are differences. People generally search for either the latest videos, or recently trending videos. The site’s algorithms are weighted to favour such videos. What the site does not do is use facial or object recognition technology to analyze the videos to determine what the video is about. Read more about how YouTube has changed the world, and what Google does with videos that few people watch over here. Where Is America’s Export Success Coming From?